A few weeks ago I started hitting a some milestones on my blog and decided that it was finally time to do a giveaway! I've never done a giveaway before but I really wanted to say thank you to you guys for all of your support and this is just a small way to say thank you. 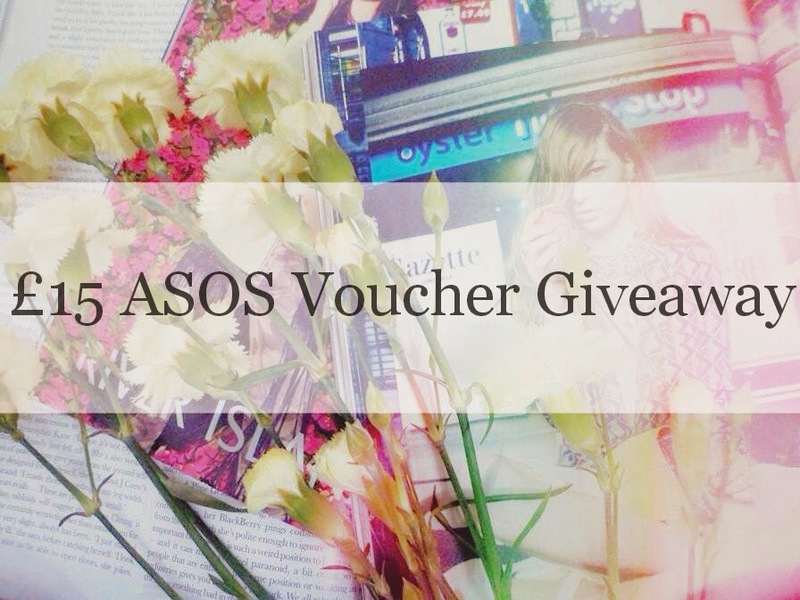 I have decided to giveaway a £15 ASOS Gift Card as ASOS sell such a wide variety of products that I'm sure whoever wins the competition with have no problem in finding something to spend the money on. It's also safer than me buying makeup or clothes, that you might already own or that might not suit you. To enter the giveaway you must be following my blog as this is a competition to thank my followers for their support but there are other ways to gain extra entries as well with all of the links being at the side of my page under the 'about me' section. (Please make sure you follow the right accounts as if you are not following the right account your entry will not count). Simply follow the rafflecopter instructions below to enter! 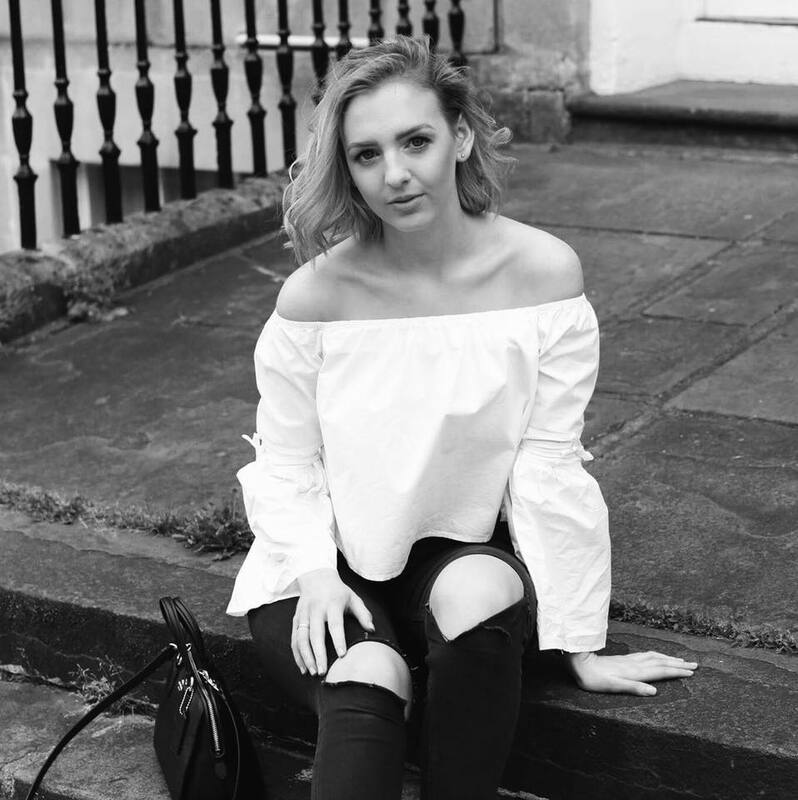 Also nominate me for Best Teen Style Blogger in the Company Style Blogger Awards here!